This website is copyrighted by Bobby Leong & Iwan Chandra. All rights reserved. 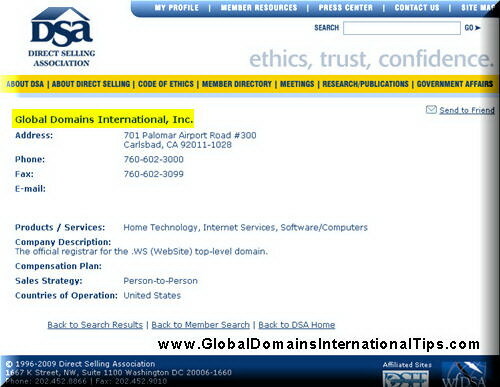 This website is a personal blog of an affiliate of Global Domains International. The guides, tips and pictures from this website are only suggestions from the authors. Our Website holds no responsibility for any mistakes made by the authors. The information you view here are only suggestions for your personal usage. The actions you take are your own responsibility. Our Website does not hold any responsibilities for any actions and results you make. 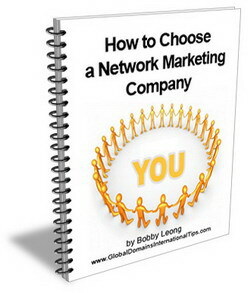 The information here is provided to help people and, naturally, comes without any warranty. Any decision you make is your own and nobody else’s. but we’re all human and there may be mistakes. and you should always double check before making any big decisions. If you have signed up from this website under “bisnisinternet” as sponsor, you are receiving a personal 30 Days Money Back Guarantee from me, apart from the 7 days Free Trial from GDI. Where I will personally refund you back the $10 you invested within 30 days if you are not fully satisfied with the step by step GDI blueprint I have prepared for you. You may send me and email to request for the refund after the 7 days trial and before 30 days of your signup. 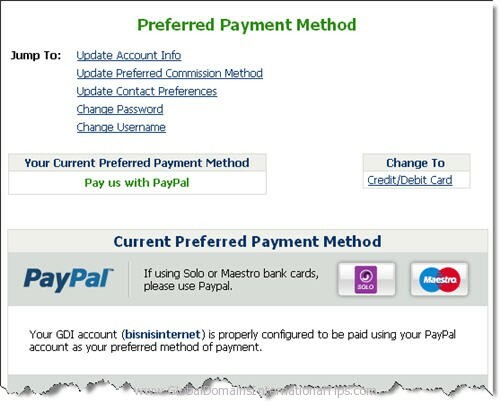 You will need a paypal account (which is free to set up at PayPal.com) to receive the refund from me. without warranties of any kind. defamatory, offensive, or other harmful matter. You assume the entire cost of any necessary service, repair, or correction. and we are not responsible for the contents thereof. and you assume all risk with respect to its use. even if we are advised of the possibility thereof, nor for any claim by a third party. or proprietary materials available in this site, except as expressly permitted by the respective owner(s). by the terms of the license agreement accompanying the software. are the marks of the respective owner(s), and any unauthorised use is prohibited. from any claims, losses, damages and expenses arising from your use of the site. and there is no inferred recommendation as to the companies listed on the Our Website sites. Our Website does not take any responsibility for the quality of service these organisations provide. Our Website will reserve the right to remove any hyperlinks at any time without prior consultation with third parties. All services provided by Our Website may be used for lawful purposes only. or material in violation of any Federal, State or City law. We do NOT provide any services to sites generating traffic by ANY form of SPAM. The subscriber agrees to indemnify and hold harmless Our Website from any claims resulting from the use of the service which damages the subscriber or any other parties. and for any reason, without notice. We is committed to protecting the privacy of our online visitors. Information such as name and email addresses are only collected when online visitors enter them to be on our newsletter mailing list and/or receive periodic email announcements. For this, we use the services of Email Marketing System to manage and send out our newsletters. These emails always include an opt-out / unsubscribe link at the bottom. So be sure not to click the wrong link if you want to stay subscribed. but not the e-mail address, unless the visitor volunteers their e-mail address. of those who make postings to our chat areas. web form content and/or site registrations. used to notify users about updates to our Web site and used by us to contact user for marketing purposes target to users’ specific needs. every email we sent includes an opt out link at the bottom. please let us know by responding to any system e-mailing by clicking on the unsubscribe link at the bottom. This will remove your e-mail address from our databases and Web site. This also includes removal from e-zine mailings. We do not share or rent our email or mailing list information with other companies or marketers. We specifically disclaim responsibility for accidental or intentional misuse of information by ourselves or any 3rd party. Also we may disclose information when we are legally compelled to do so or to protect site owner’s rights. You hereby certify you express OPT-IN permission to the same. please let us know by responding to the remove link included with each system e-mailing. You will be removed promptly.